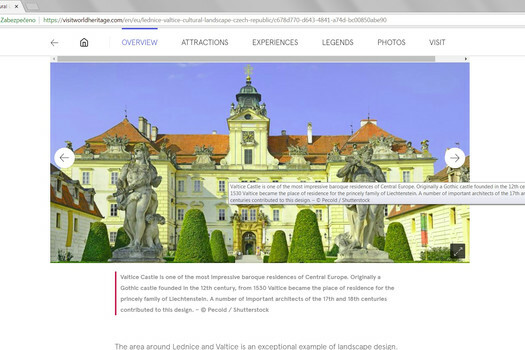 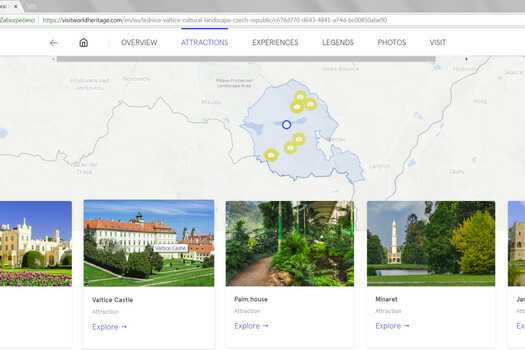 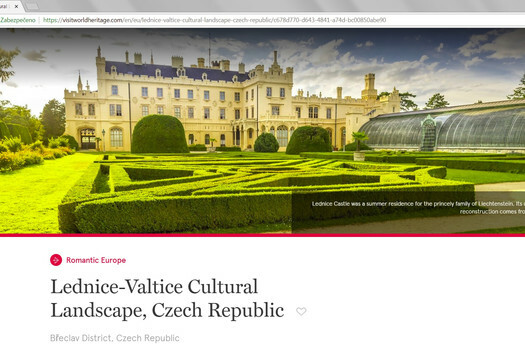 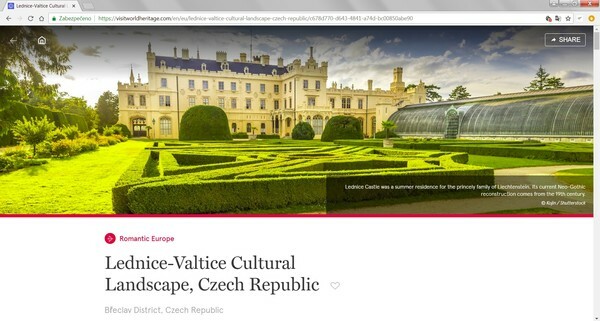 Lednice-Valtice Cultural Landscape has been working in collaboration with UNESCO and National Geographic for over 18 months to develop inspiring and educational content to be featured on the platform. 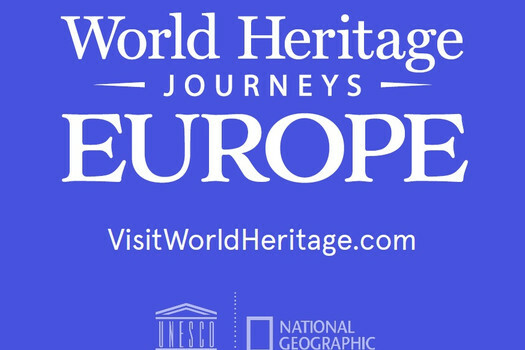 The World Heritage Journeys launch will take place when UNESCO Paris Headquarters opens its doors to the public on 15-16 September for the European Heritage Days event. 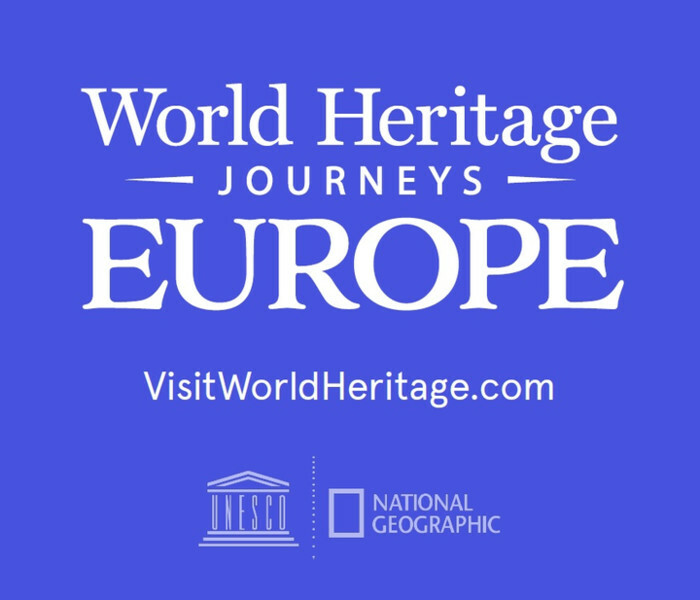 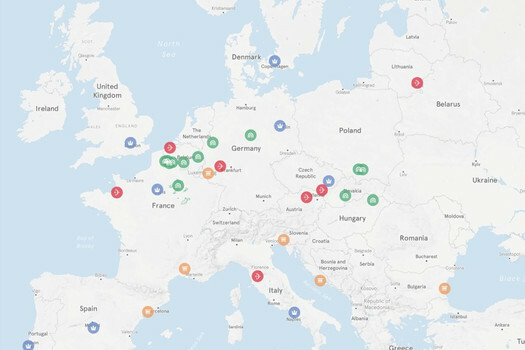 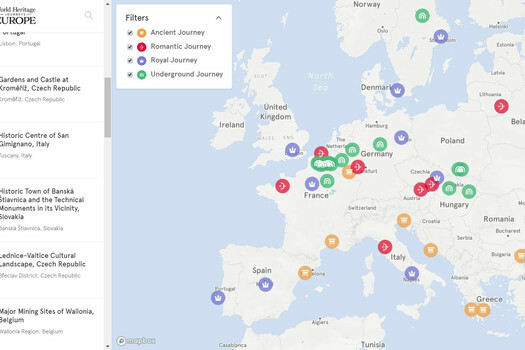 The initiative is co-funded by the European Union and promotes sustainable travel to some of the most remarkable World Heritage sites in Europe. 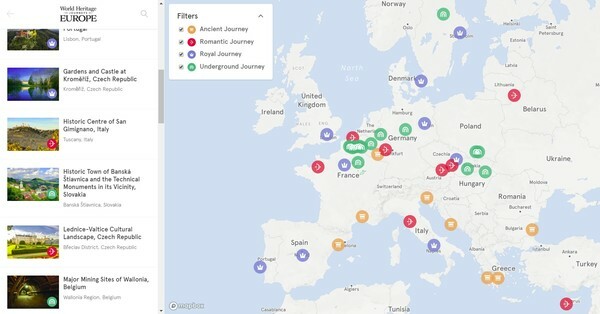 It encourages people to ‘travel differently, travel deeper’, which means travelling beyond the major tourist hubs, staying longer and experiencing more of what the local region has to offer.